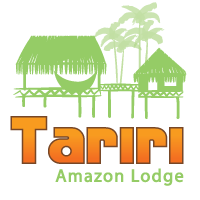 The Tariri Amazon Lodge, is an ecological hotel of unique architecture, a singular mix of typical regional buildings. 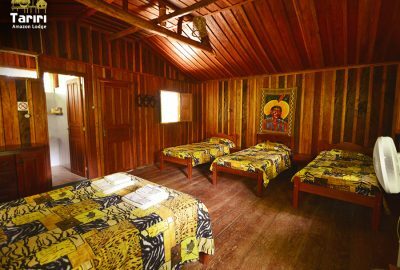 The structure is composed by 10 independent huts, with double, triple and quadruple rooms, offering comfort, privacy and, above all, well being. 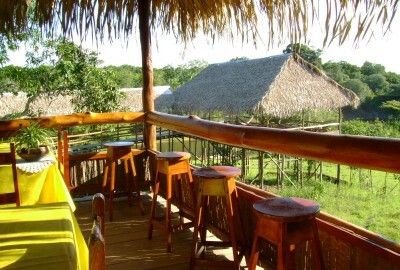 Our regional cuisine brings a variety Amazon flavors. 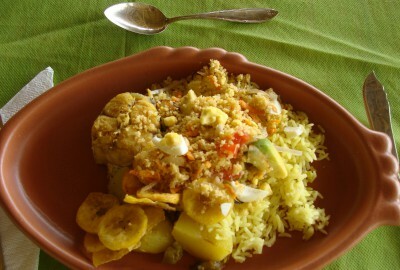 Our products ensure the quality and authenticity of our cuisine.